Nevermind kids’ games like “Farmville”, the folks who brought you the computer revolution have set their sights on transforming agriculture. They might make a lot of money doing it, but how much do they care about food quality, the sustainability of ecosystems, and decentralized politics of production? Perhaps only time will tell. “TRACY, Calif. — Investors and entrepreneurs behind some of the world’s newest industries have started to put their money and tech talents into farming — the world’s oldest industry — with an audacious agenda: to make sure there is enough food for the 10 billion people expected to inhabit the planet by 2100, do it without destroying the world and make a pretty penny along the way. 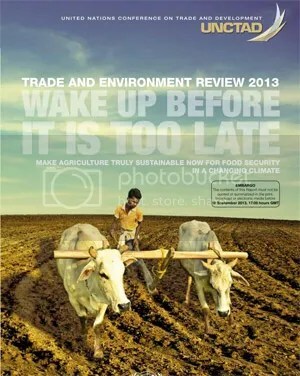 That was the key point of a new publication from the UN Commission on Trade and Development (UNCTAD) titled “Trade and Environment Review 2013: Wake Up Before It’s Too Late,” which included contributions from more than 60 experts around the world. 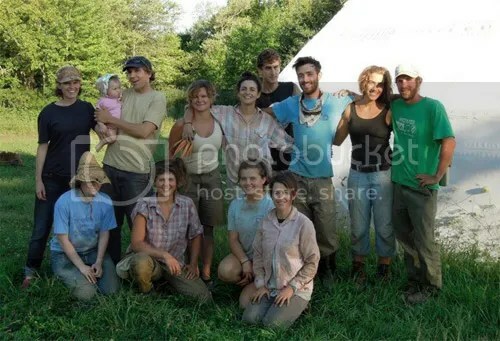 The Impossible Farm is a profitable homestead, about one percent the size of your average Québec farm, which has slowly been outlawed through years of legislative constrictions. It is, for example, 2 cows, 200 hens and 500 broiler chickens, grass-fed together on the range from early spring to late fall. It’s this small scale, plural agro-business, which manages it’s own slaughter, processing and marketing. In a nutshell, it is the beginning of a mom-and-pop’s driven regional revitalization effort that favors direct (and often local, farmers market driven) sales, thus promoting resilience rather than dependence. 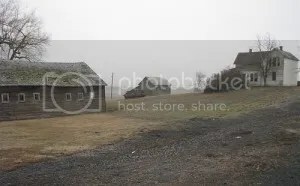 Image from The Promised Land Farm blog. “We welcomed our first family milk cow to our farm in 2010. We had never ever milked a cow before… by hand or machine! Elsie, our first Jersey milk cow, was dropped off one evening and the next morning she calved… aaahhhh! What do we do now?! (Click HERE if you want to watch the birth). 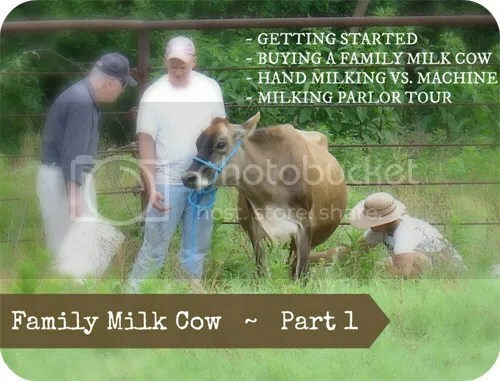 I’ve documented our journey with our milk cow to help you get started milking your own family milk cow, goat or sheep! Let me give you the secret to success with a family milk cow, goat or sheep… it’s DESIRE. We’re now in our fourth year milking a family cow, AND WE LOVE IT! The plutocratic remaking of America has a parallel in the countryside. In rural America less than 3 percent of farmers make more than 63 percent of the money, including government subsidies. Tagged as Anthropology, economics, farming, politics, public policy, U.S.
“…I had a very personal experience at the Biodynamic Conference. Although I have gathered with BD farmers for over 10 years, I had never been able to capture the undercurrent, the pulse, the energy, or the understanding that is BD farming. I therefore remained detached. A few weeks before attending the conference, I attended a BD 101 workshop at the farm of one of the conference speakers. Ah-hah! I get it! I acquired a basic understanding of the workings of BD. I learned about the importance of the cow, about intent, about silica, and about horn manure. This started to satisfy my scientific mind.